One of Johannes Brahms’s sunniest works, the Violin Concerto in D major was conceived during the summer of 1878, which Brahms spent by the idyllic Wörtherseein Kärnten, Austria. By the end of the summer he was able to send the violin part of the first movement, and the beginning of the Finale to his friend Joseph Joachim. Brahms asked Joachim for advice regarding the writing for violin, and also told him that he was planning a work in four movements. By the time Joachim gave the first performance of the work, on New Year’s Day 1879, the two had discussed the work in depth, Brahms had replaced the two projected inner movements with the glowing Adagio, and Joachim had composed a first version of his own cadenza, which still is the one most often performed. 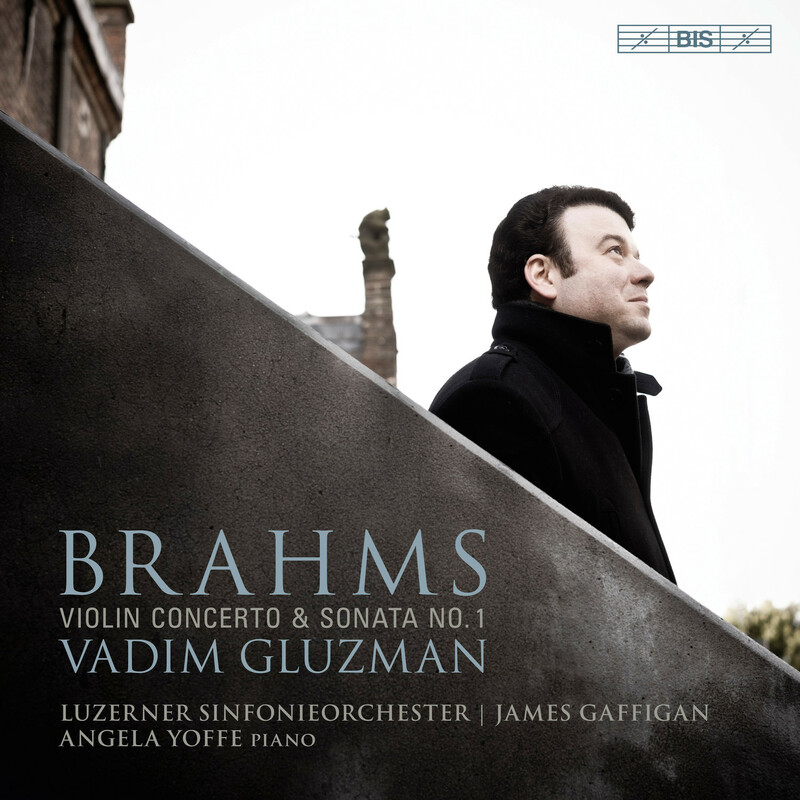 Vadim Gluzman, who on BIS has previously released Romantic war-horses such as the concertos by Tchai-kovskyand Bruch to critical acclaim, now takes on Brahms with the support of the Luzerner Sinfonieorchester under James Gaffigan. He combines it with the composer’s Violin Sonata No. 1, written more or less in tandem with the concerto, performing it with his wife and recital partner Angela Yoffe.